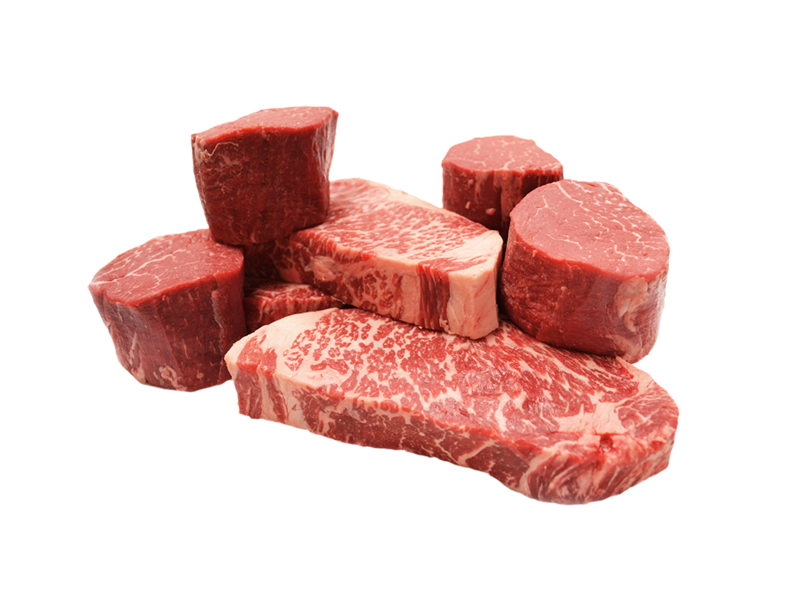 At Meats by Linz, our goal is to provide a quality product and excellent service with competitive pricing, while maintaining the highest standard of integrity in the industry. We are strong believers in conducting business in an ethical, honest, open and responsible manner with everyone – from our guests and owners to vendors and fellow employees. We view our customers as partners and an essential part of our growing family. It is our shared responsibility to recognize the ever-changing needs and demands put forth by the fine dining community. As your supplier and partner we are here to respond to these needs accordingly and lend our support by any means necessary. We are aware of the competitive nature of the industry, but we believe strongly in our expertise passed down through generations and the consistency, quality, and value we deliver. We encourage you to experience for yourself what makes Meats by Linz a cut above the rest. The quality of product our customers expect goes well beyond the finest meat available. What you'll find behind the scenes at our state-of-the-art facilities is a meticulous operation backed by some of the most stringent certifications in the industry. Meats by Linz's customer base spans businesses in size from boutique butcher shops to corporate food groups. Your guests demand to know their food is wholesome and safe to consume, and rightfully so. 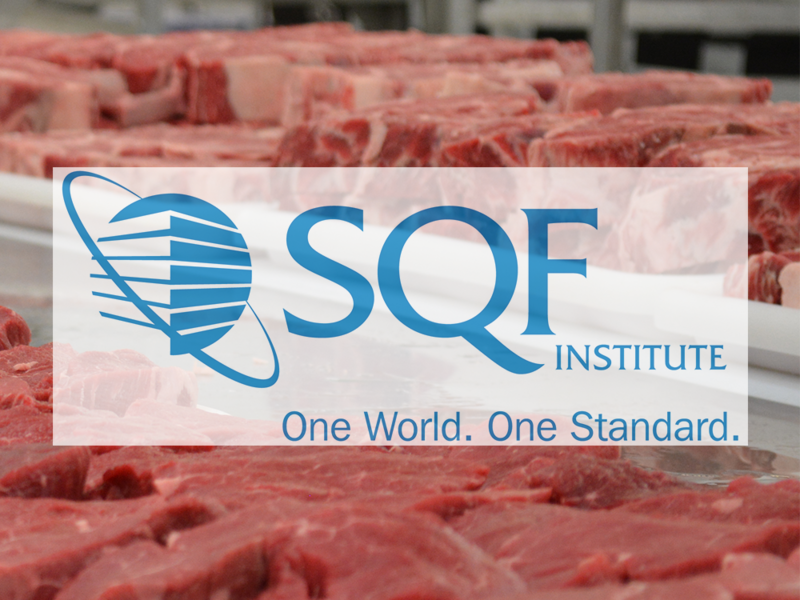 All of us at Meats by Linz are not only proud of but also take part in being SQF certified by the Safe Quality Food Institute. This certification requires inspection of standards to the highest degree. Between our HACCP plan and onsite USDA inspector, our faicilities are second to none. Chicago is recognized around the world as the heart of the United States’ meat industry, which has evolved from a hub for slaughter and distribution into a center for premier steak cutting and distribution. With modern technology, an abundance of skilled meat cutters, and large, decades old companies like Meats by Linz, Chicago has maintained its reputation as the premier source of fine cut steaks and chops for restaurants around the world. Today, Meats by Linz – owned and operated by the third consecutive generation of the Linz family – strives to perfect its workmanship and refine its ever growing national and international distribution operations. While some companies are satisfied with the normal NAMP cutting specifications, Meats by Linz goes several steps beyond by seeking exceptionalism through our “Chicago Trim” standard, and our customers notice the difference.